The CRS India which is otherwise called as the Civil Registration System in India. CRS official website is crsorgi.gov.in The Civil Registration (crsorgi.gov.in) is the system that records the database of the vital events such as the Births, Marriages and the Deaths of the citizens and the residents. The main objective of the Civil Registrar is to create a legal document that is used to establish and protect the rights of the individuals. It also creates a database to organize and manage the vital statistics. 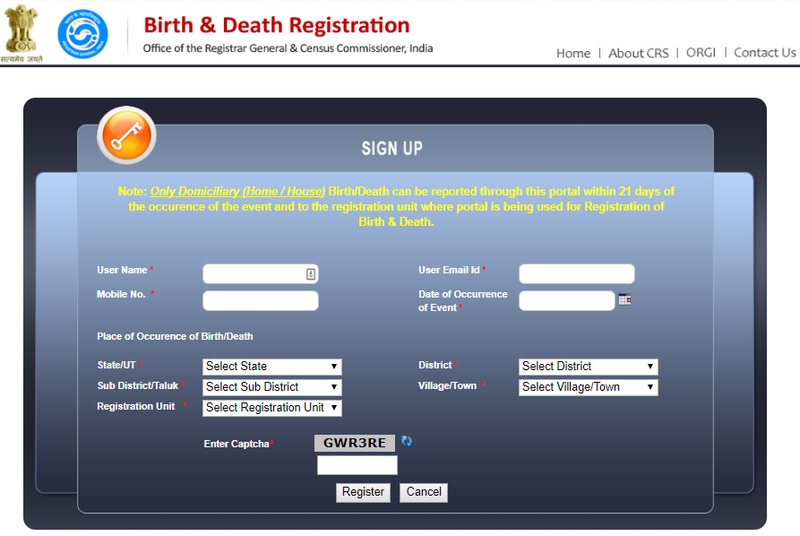 You can apply for the Birth & Death certificate online using CRS official website crsorgi gov in. The Birth and the Death registrations services that are provided by the office of the Register General and the Census Commissioner, India. The Vital events that are included are mainly Live, Birth, Foetal Death, Marriage, Divorce, Name, and Change of the name, Annulment of marriage, Judicial Separation of Marriage, Adoption, Legitimization, and Recognition. The documents that the Civil Registration Office provides are Birth Certificates, Death Certificates, and Marriage Certificates. If you are a first time user then you need to signup, by providing your name, e-mail address and phone number. Now select the State, District, Sub-Division / Taluka, Village/Town, Registration Unit. Registration Button: After entering all the details correctly and to proceed further click on the Registration button. 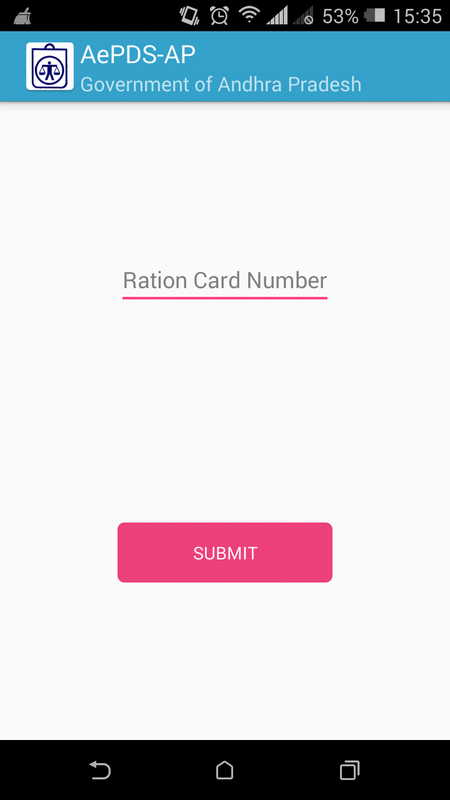 You can take the printout of the application receipt after the successful registration and submission. Cancel Button: If you have entered any wrong or incorrect details then you can click on the cancel button to end up the registration process. Please note: Only Domiciliary (Home / House) Birth/Death can be reported through this portal within 21 days of the occurrence of the event and to the registration unit where portal is being used for Registration of Birth & Death. When you are taking an admission I school or college or university, birth related document is compulsory for every student. Acts as an age proof in the employment and marriage. Acts as an age prof in the Insurance Purposes. Production of the death certificate for the purpose of the Inheritance of the property and claim due insurance companies and other companies. With the help of the death certificate you can even apply for the Pension, (Widow person especially). Over all, the Death or the Birth Certificates are very essential while applying any Official Document. If you have any queries regarding the issuance of the certificate then the online portal has Helpline numbers that are available 24*7 for an easy service for the people. 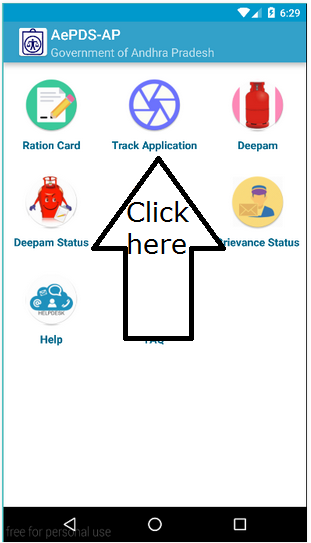 You can also check the status and print and download the application form from the Online Portal as it saves most of the time. 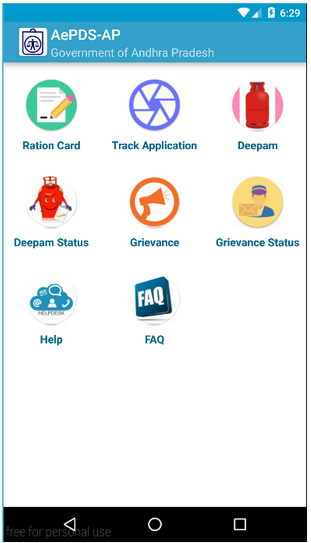 There are also frequently asked questions so that the applicant can go through (crsorgi gov in) it and get the solutions in quick. The questions are also available in the PDF Form so that the user can download it and read it anytime.